Aqua Living is available in one city in Oregon to cater to all your spa, swim spa, sauna, bath and tanning bed needs. Our Oregon store is located in Hood River, just over an hour outside of Portland, so customers all across the Beaver State can access our products. 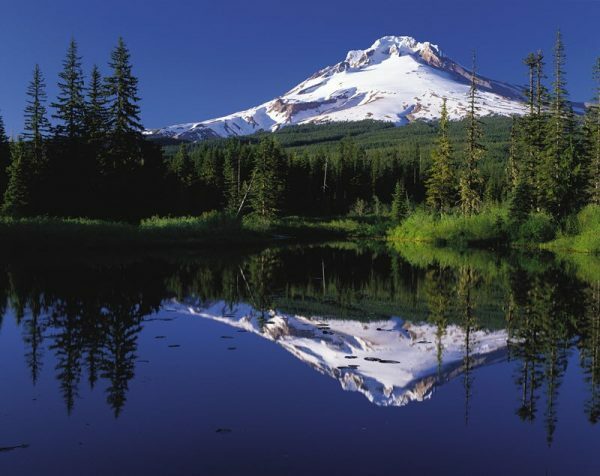 Aqua Living is proud to be in Oregon, a state known for beautiful forests, beaches, mountains and farms. From the unique shops and progressive restaurants of Portland to the breathtaking beauty of Crater Lake National Park, Oregon offers so much to residents and visitors alike. 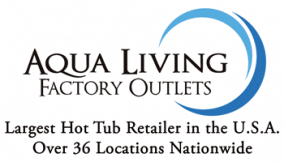 Find our Aqua Living outlet in Hood River, Oregon by viewing the location information below. After a day of exploring the city, enjoying a scenic hike or sipping some of Oregon’s famous wine, customers love to unwind in one of our spas, baths, saunas or tanning beds. To make an appointment at our Oregon location, please call the phone number listed above so our helpful staff can start finding the perfect product for you.